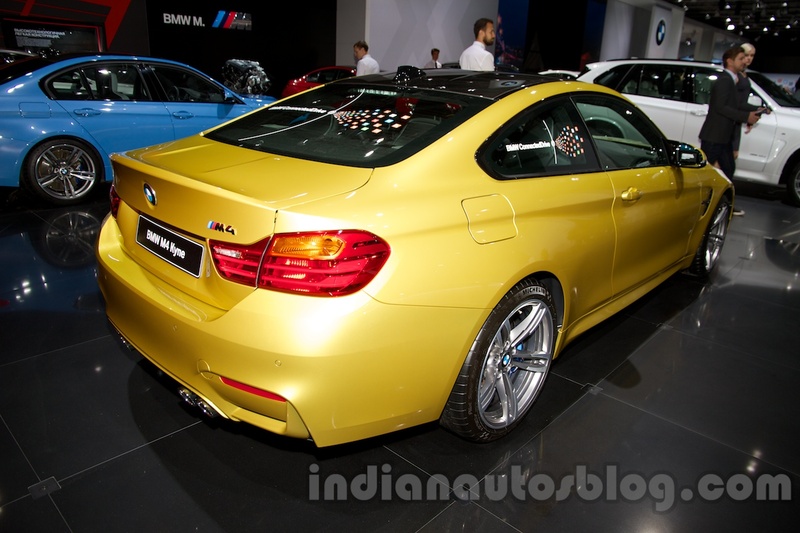 The press and trade day of the 2014 Moscow Motor Show (2014 Moscow International Auto Salon) are behind us, and Indian Autos Blog has presented 50 stories from the show floor covering the important local and global debuts. In this story we present the cars that were in attendance at the venue, and will reach Indian shores in the next few months. 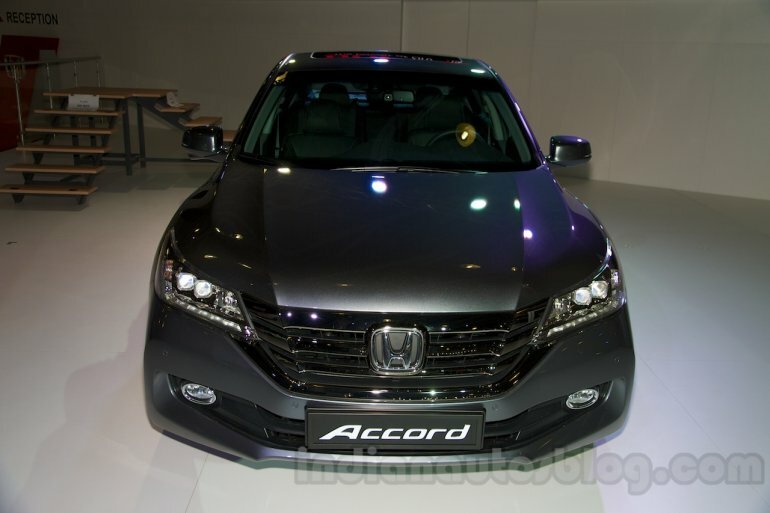 Honda discontinued the Accord last year, but an official source revealed to IAB that the ninth generation model will be launched in India in the next financial year. Coincidentally the Swift facelift was spotted for the first time in India last week. The update is a year old in Europe, and comes with soft exterior changes and no mechanical changes. 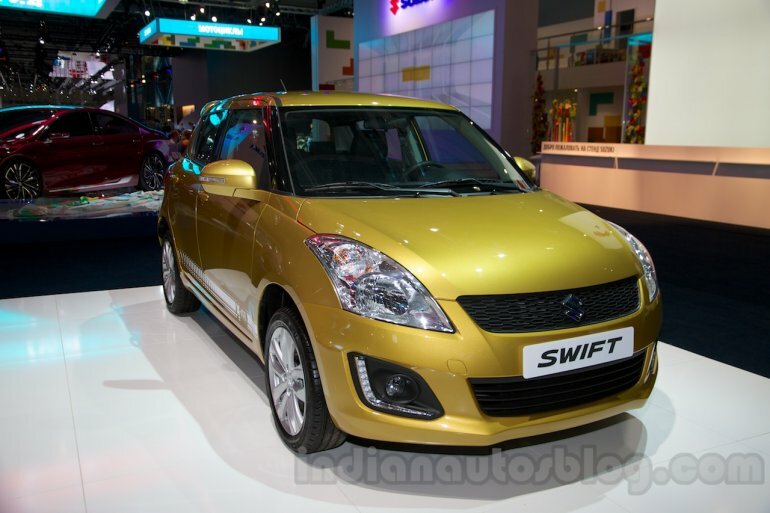 The Swift facelift launches in India later this year. The 4WD (or AWD) variant of the Renault Duster is weeks from Indian showrooms and logically Nissan would follow suit with the Terrano AWD. 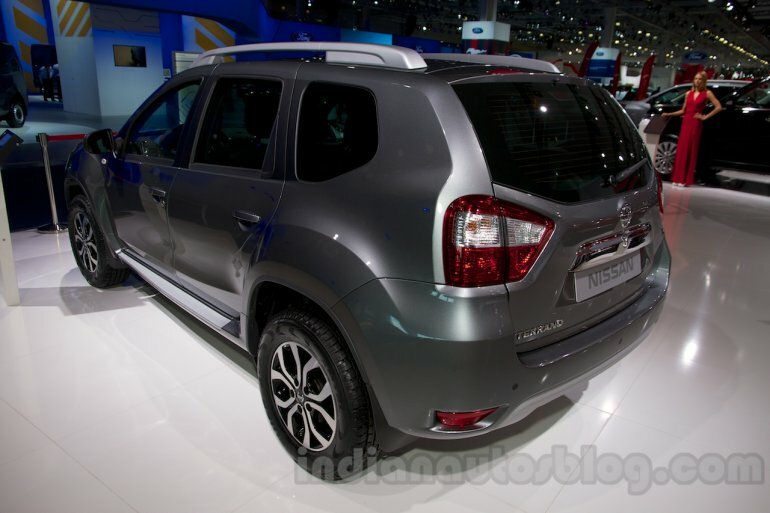 Nissan supplies Dacia and Renault with the 4WD system and that connection leads to a stronger possibility of a launch sooner or later. 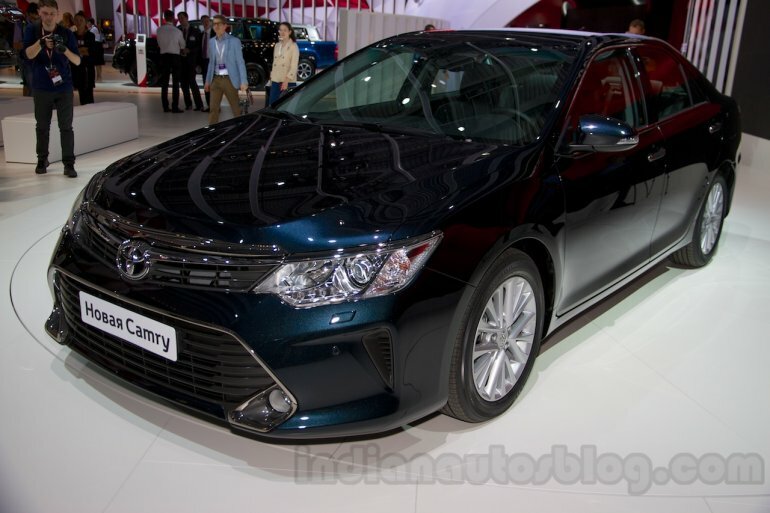 Expect the new Camry to be launched in India next year. 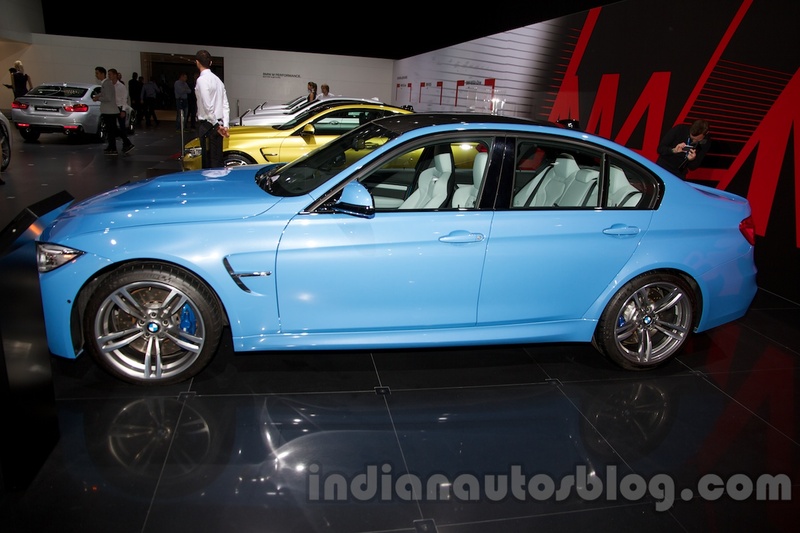 At present, the car will be a CKD, and will continue with the same powertrain options. Volkswagen India's top executive told IAB that the company is working on refreshes of the existing products. 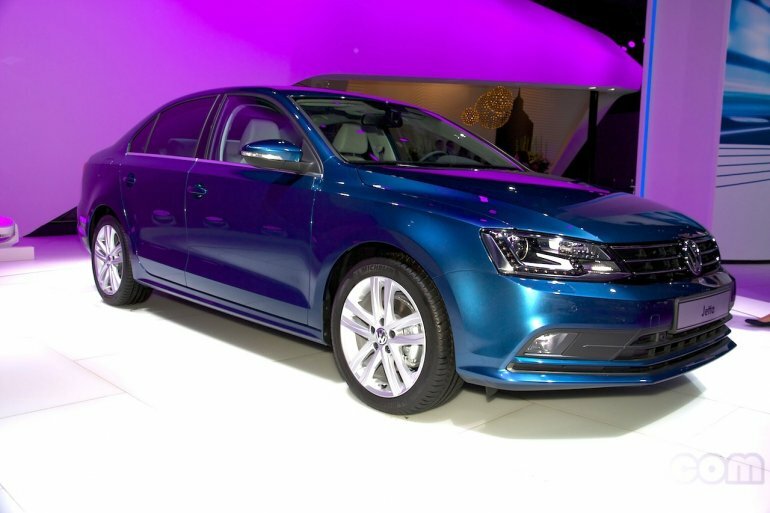 The Jetta is certainly one of them, and it, along with the new Passat, should be introduced in the following months. Launched at the 2014 Geneva Motor Show, the Touareg facelift premiered in Russia last week. 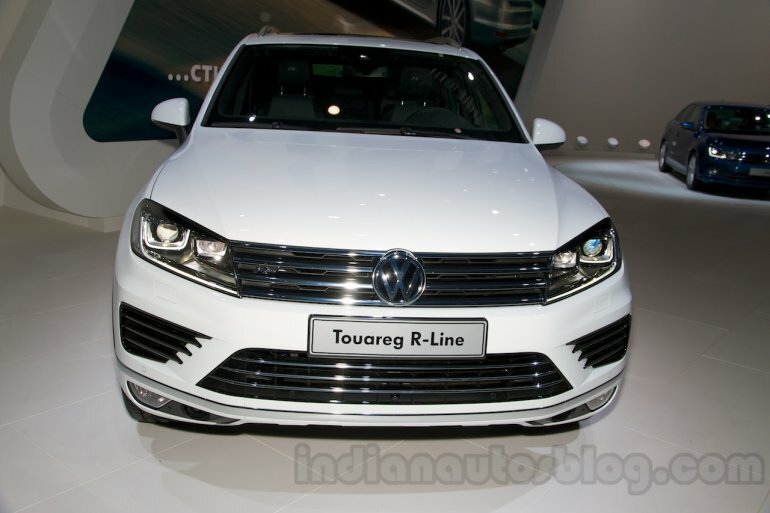 VW India's website currently does not list the Passat, Touareg and Beetle, but as per media reports, the company is keen to reintroduce these brands in the future. 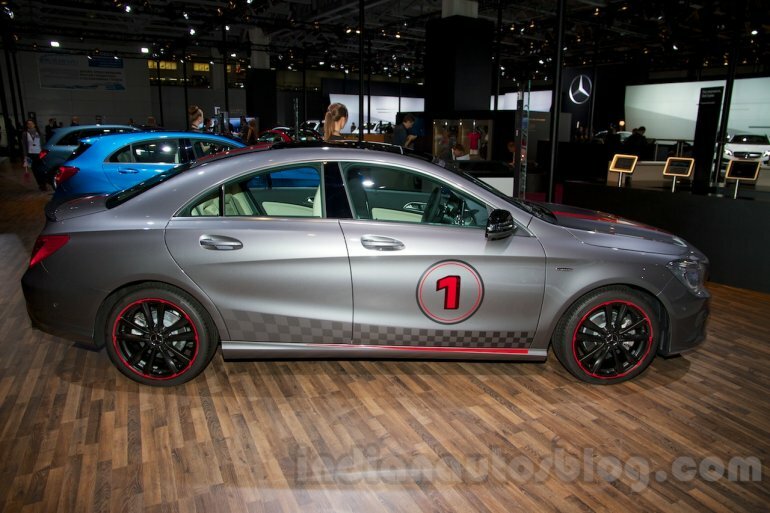 Mercedes India confirmed that the CLA will be launched in India before the end of January 2015. The CLA 45 AMG is already available in the country. 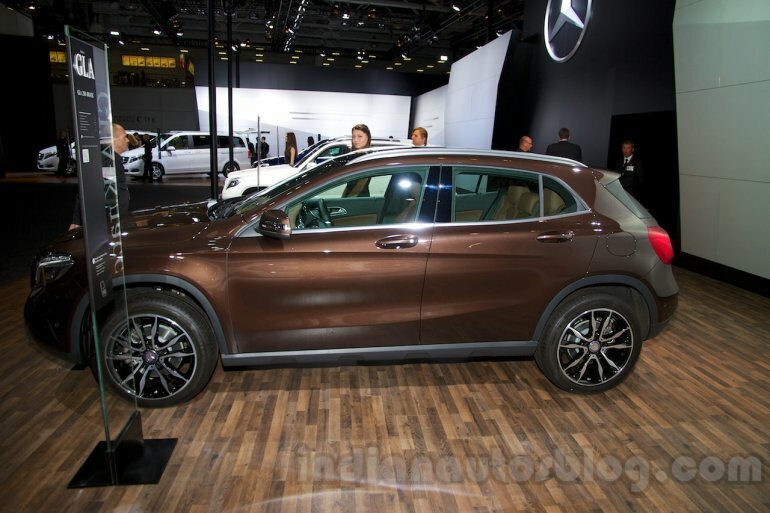 The GLA, to fight the Audi Q3 and BMW X1, will launch in India either this month or the next. Expect the 1.6-liter petrol and 2.2-liter diesel engine from the A-Class to be used on the GLA with minor or no changes. 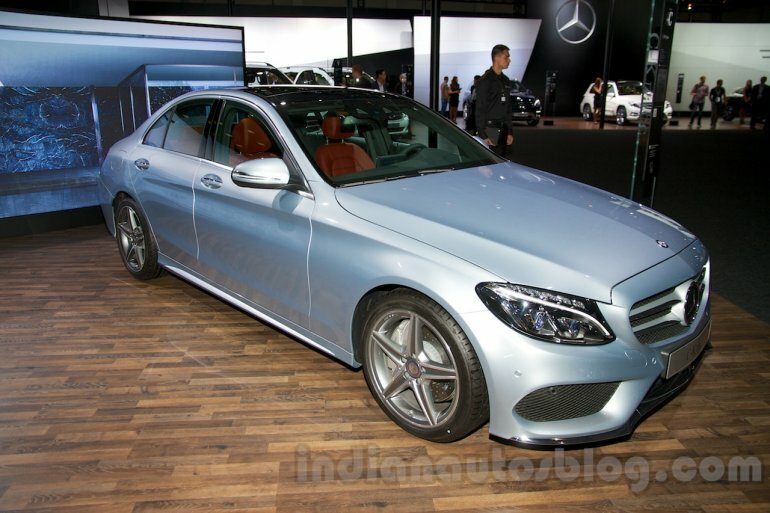 Sources tell IAB that the next gen C Class will be launched in India in January or February 2015. 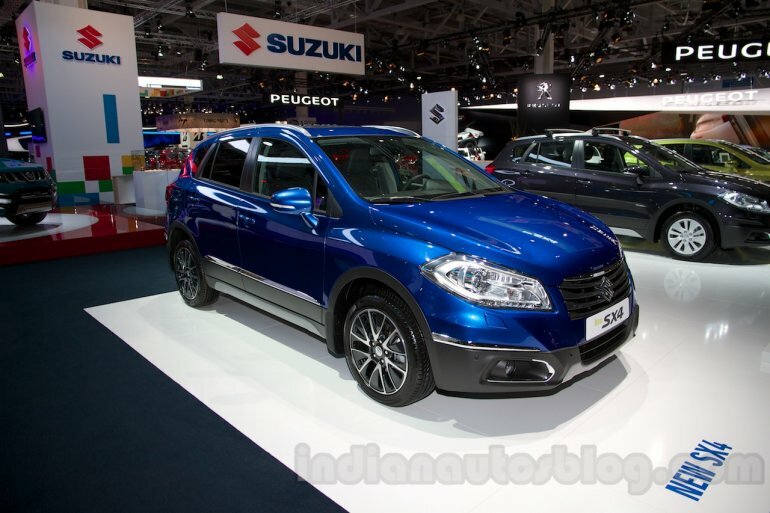 The S-Cross will be Maruti's Renault Duster rival when it launches early next year. The car has been sighted on test several times this year in North India. The newest generation of the four-door performance saloon is confirmed to launch in India, and will be available in stores before the end of October. The two-door performance variant has been teased in India, and its expected launch time is the same as the M3. Both cars could launch concurrently. 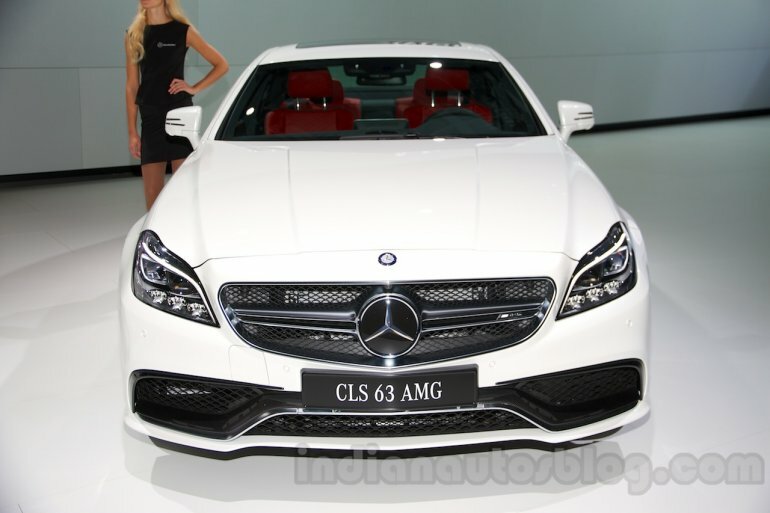 The facelift of the CLS Class will be launched in India during the first half of the next year. An important member in Merc's 'Dream Car' lineup, the AMG version of it is also likely to be sold here. 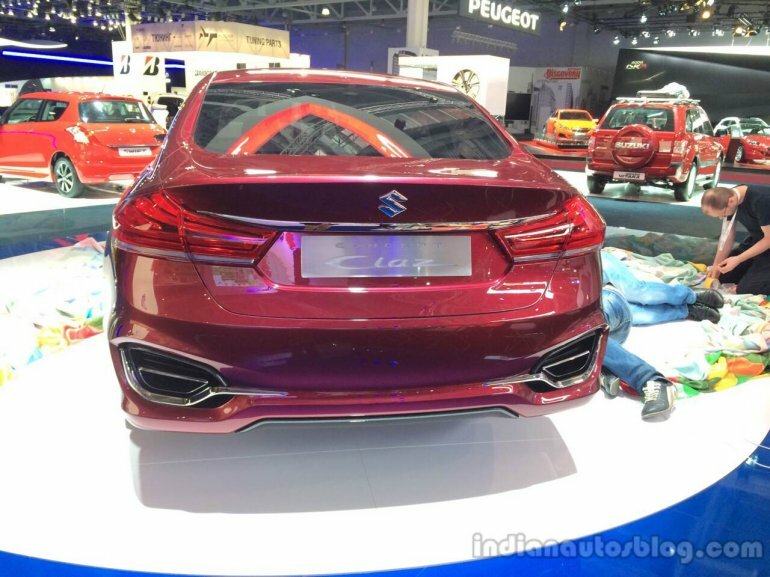 Maruti's Honda City rival will be introduced in India with a 1.3-liter diesel and 1.4-liter petrol (optional CVT) engine in the coming weeks. The concept vehicle that debuted at the Auto Expo was shown in Moscow. The facelift of the Hyundai Verna which is available in China and Russia, according to our sources, will be introduced by HMIL by the end of the financial year. In Russia, the car's automatic transmission has been upgraded to a 6-speed unit. 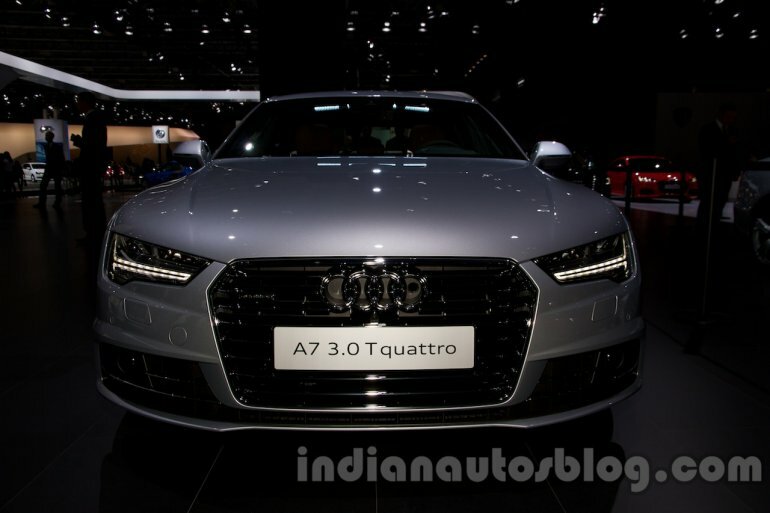 The facelift of the Audi A7 and RS7 with the Matrix LED headlamps, we are told, will not launch in India before next year. 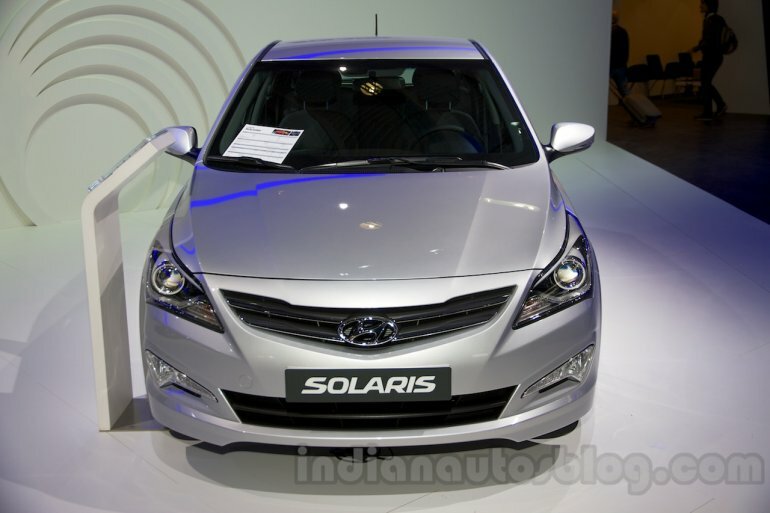 The car has however already started road trials on Indian roads.